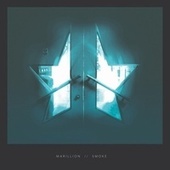 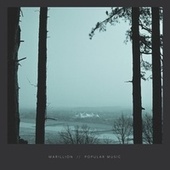 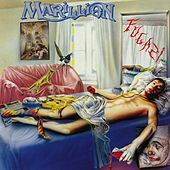 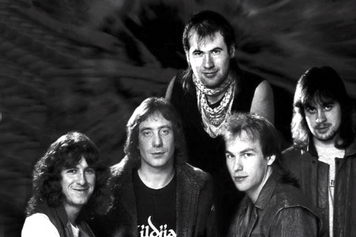 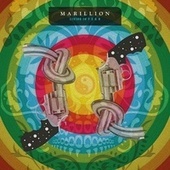 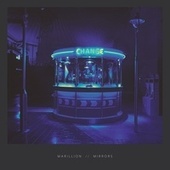 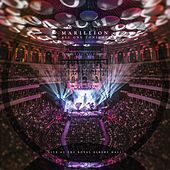 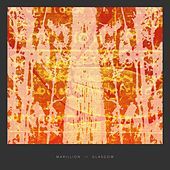 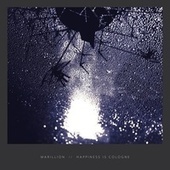 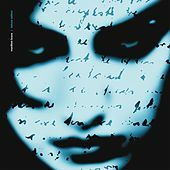 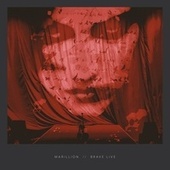 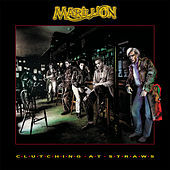 Marillion endure as scripters of dynamic musicality and elaborate narratives. 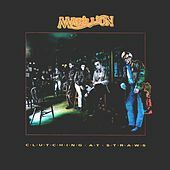 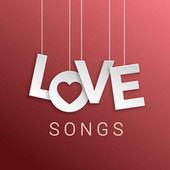 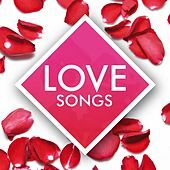 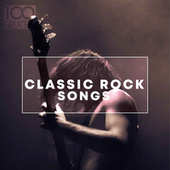 Masterful musicianship and the drive to use every ounce of it generate constantly progressing songs and album-long explorations into genre fusion, fiction and fantasy. 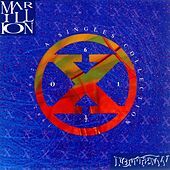 Even after replacing vocalist Fish with Steve Hogarth, their mythic lyricism finds a passionate voice.